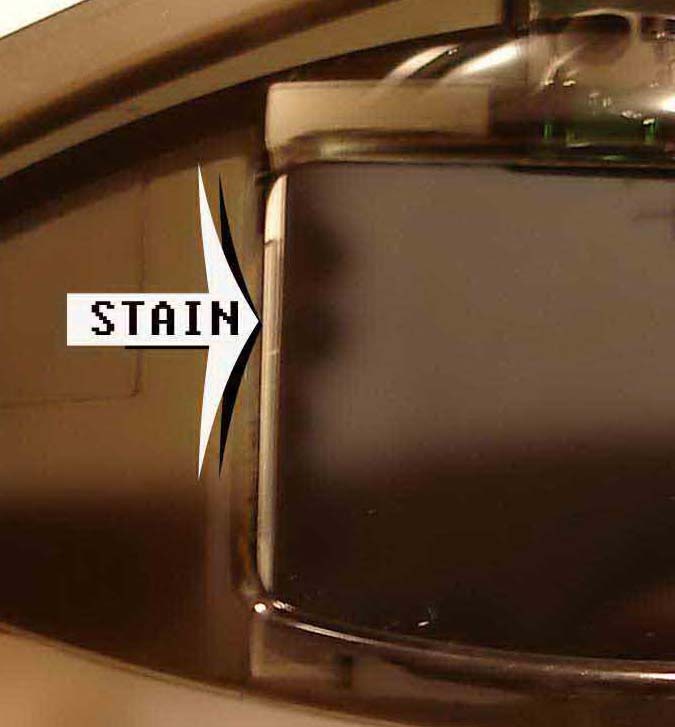 Hi, I've bought ED 3D wireless glasses a week ago, and can't remember if it was from the begining but, during gameplay while the stereo mode is one when I take off glasses and look at LCD's, both of them from right side have couple of stains starting from edge about 2-3mm to left hand side. Is it normal or the piece I have is broken. In the games they work perfectly fine, and the stains are not visible when the glasses are on my head.